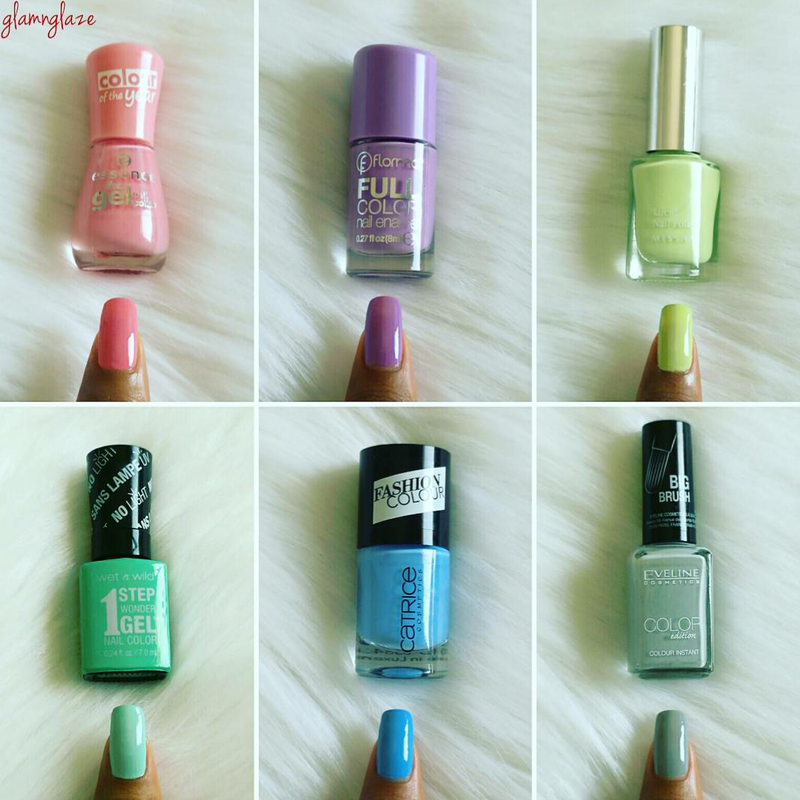 Today I am going to share with you top six nail-polishes that are appropriate for the spring-season! I love spring season,it's a transition period between cold winters and hot summers. 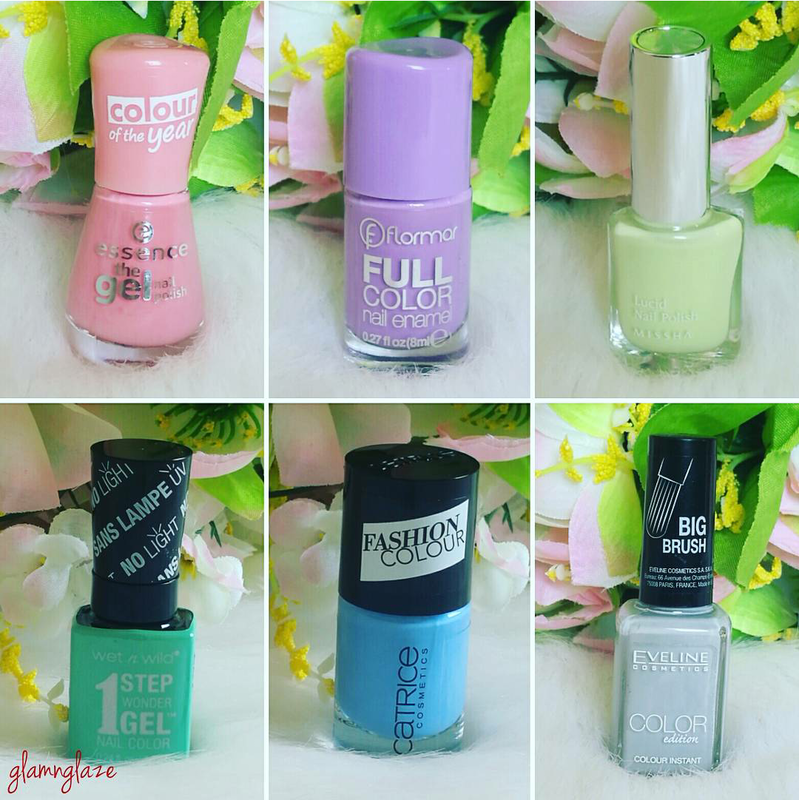 I love nail-paints and that's why I thought of sharing with you my top six picks that I have been enjoying thoroughly this season! Let's get started! But,don't forget to check out the swatches at the end of the post. My picks are the shades from pink,lavender,green,blue & grey families.If you love nail-paints like me,then read on to know more. My first pick is a mauvy-pink nail paint by Essence Cosmetics.Essence is a cruelty-free brand. 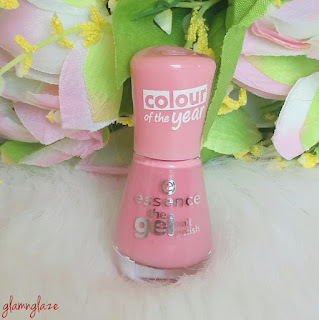 Pink is the colour all girls love and so do I.I love pink nail-paints be it mauvy,fuschia,baby pink ,coral pink!This nail-polish by Essence is a soft mauvy-pink shade which is apt for the spring season and would suit all the skin tones.This is a lovely shade and you will instantly fall in love with it.I assure you that.Love it. 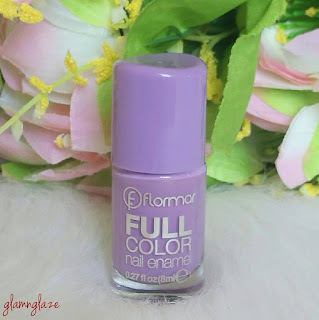 Second shade is a lavender shade from Flormar Cosmetics,Turkey. Flormar is an affordable makeup and body-care brand.This lavender shade is very feminine and not over the top.It is soft and classy! 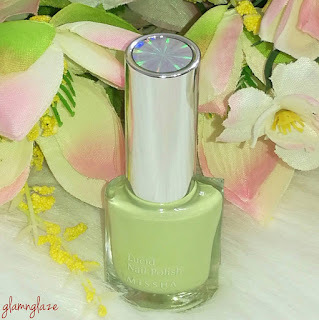 Third shade is a pista-green coloured nail paint from Missha Cosmetics,Korea. I love Missha as ir is a cruelty-free and they have a huge variety of products available.From skin-care to makeup they have it all.Korean skin-care are popular across the globe. Coming to the shade,it's a very nice pista-green/grass-green shade that will suit mostly all the skin tones. 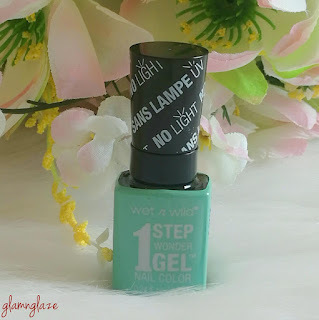 or mint green shade from Wet N Wild Cosmetics.Wet N Wild is a famous cosmetics brand and all the products are affordable.It's a drugstore brand which has many products that are much better than any high-end brand.True. 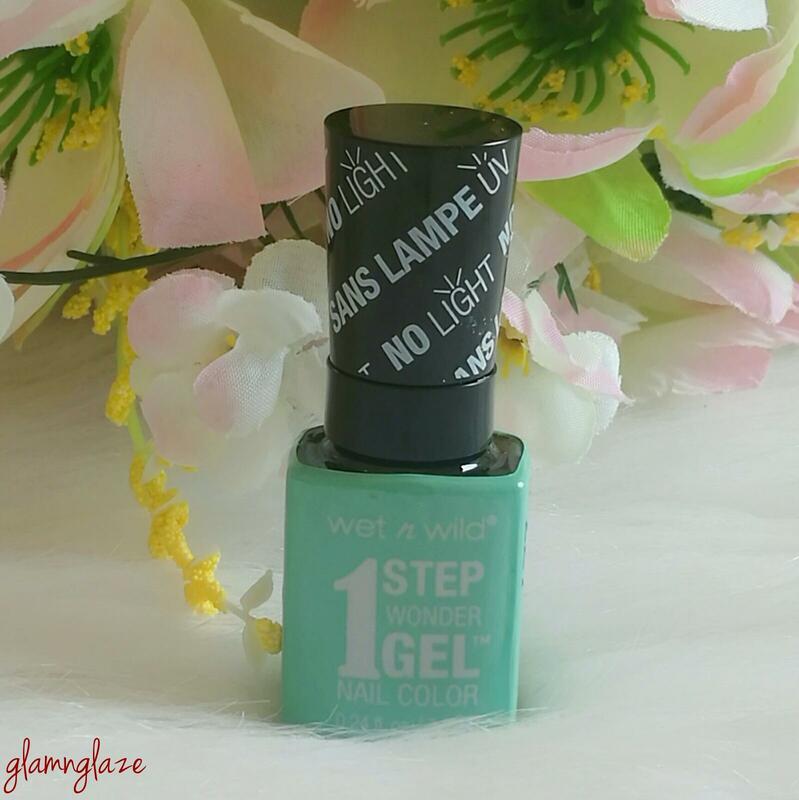 This shade is very light and it gives a cool look when paired with any floral dress. This shade gives such a calm and soothing effect to eyes.Love this shade and it's really apt for the spring-season. Fifth shade is a blue shade from Catrice cosmetics.Again,this is a very affordable,drugstore brand.It has some amazing products that you should check-out e.g. it's single eyeshadows etc. 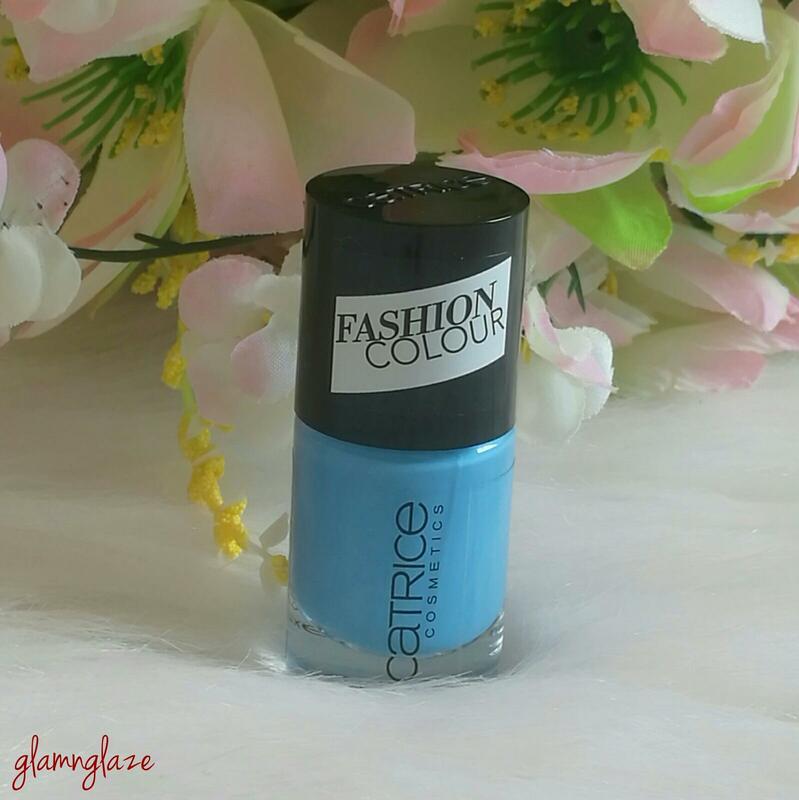 It's a sky-blue shade.It is very different than a pastel-blue and a normal-blue shade.I love this shade because it looks so different.If you don't like deep blues and pastel blues than you can try this shade out. 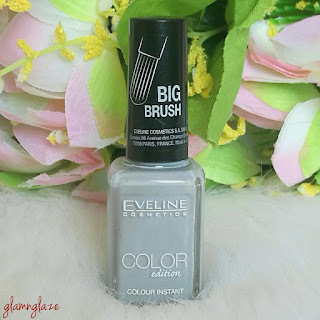 In the spring-season,mostly pastel shades look good(experts say so).and that's my last pick.It's a pastel cement-grey shade from Eveline Cosmetics.Eveline Cosmetics is a European brand.It is very much affordable.I like their nail-enamels apart from the lipsticks. The shade is a grey-shade that simply looks amazing.You can top it up with a matte top coat or wear it as it is.It will look good in both ways. Frankly,you should wear the shade you like during the spring-season or any season for that matter.So,choose your favourite shade and flaunt! :) Love thyself! Alright lovelies! that's it for this post.Hope you liked this post and the shade selection. Also,check out my Instagram account for swatches.All the shades shown are nice in my opinion and affordable plus of good quality. What are the shades that you have been liking the most this season? 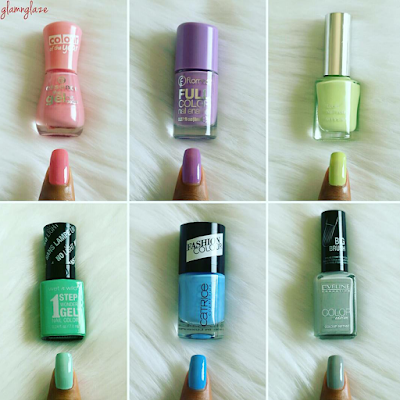 Which is your favorite nail-polish brand? Do share. All the products shown are available in UAE.